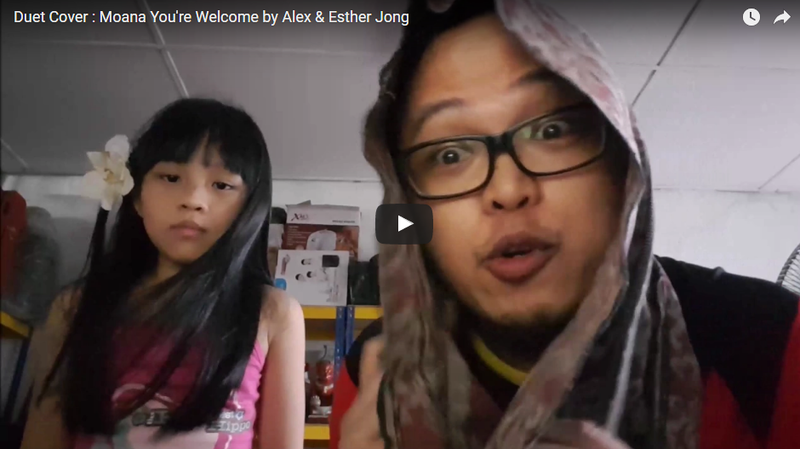 So Princess E and me did a cover of You’re Welcome from Moana. We loved this song after watching the movie, few weeks ago. So on Saturday we were pretty much singing it the whole day, so I decided to make a recording of it on Sunday afternoon to pretty much get a few things off my mind.